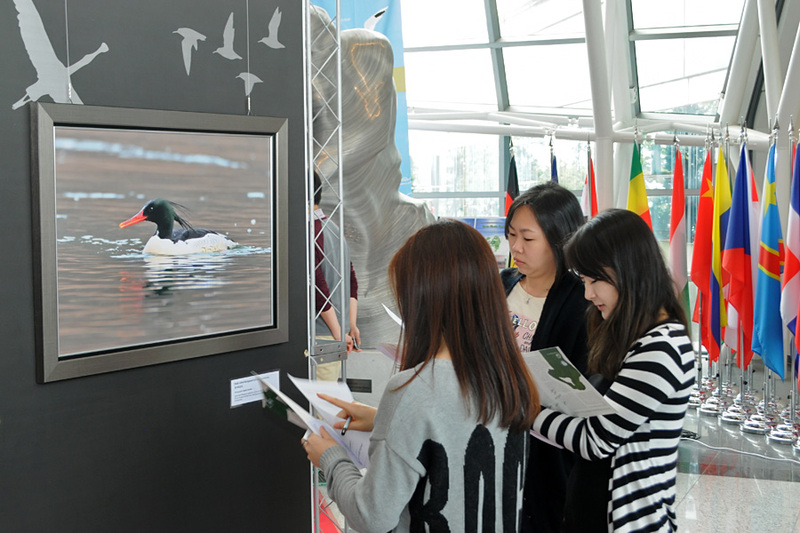 To celebrate and raise awareness on the subject of migratory birds and their habitats, EAAFP secretariat held an open event in the G-Tower, Central Park, Songdo. 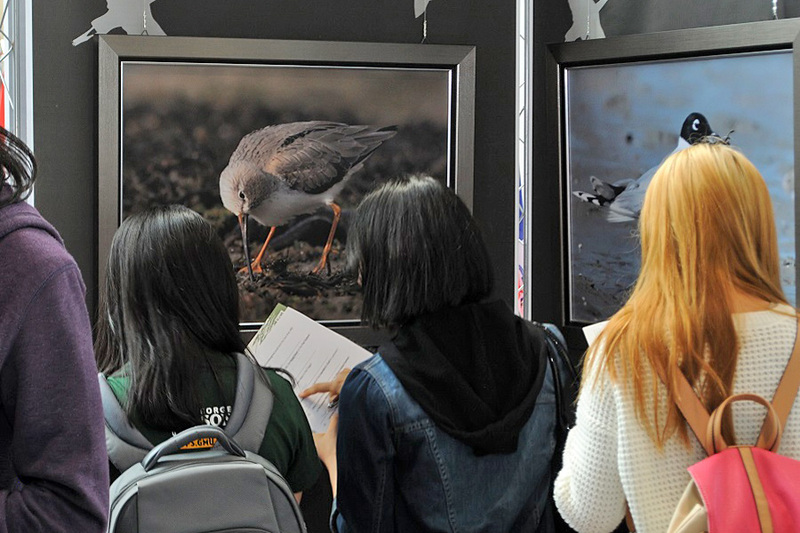 The event started on Friday 9th with an opening ceremony and a photo exhibition with photos by Birds Korea members. 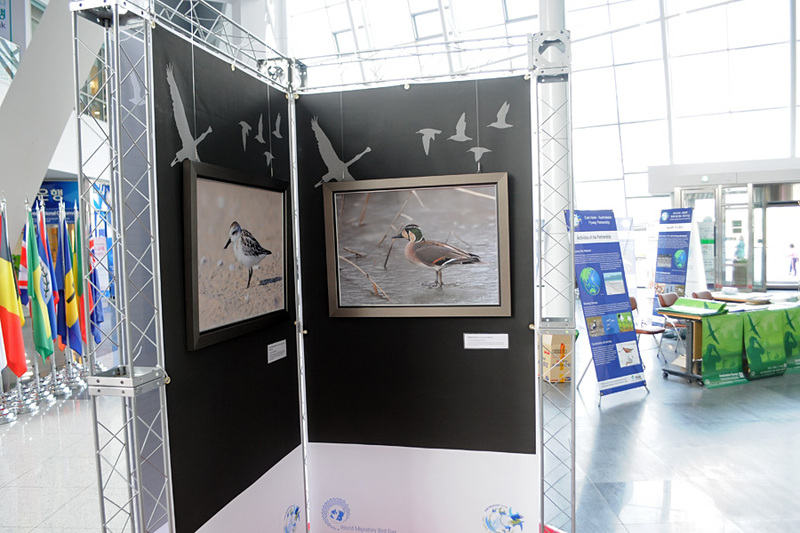 Two-hundred people including representatives of international organizations, NGOs, government and students from an international school were invited. 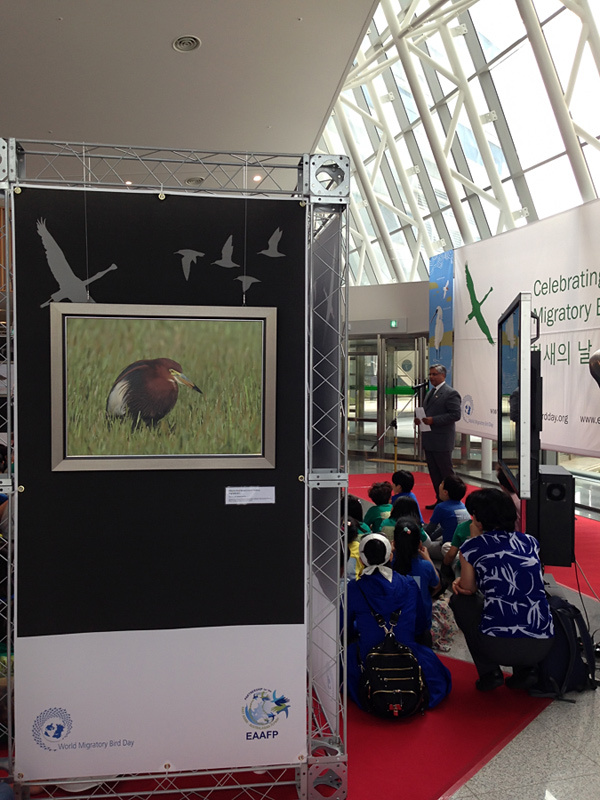 The program for Saturday 10th included educational activities, birdwatching and a Black-faced Spoonbill Drawing Contest. 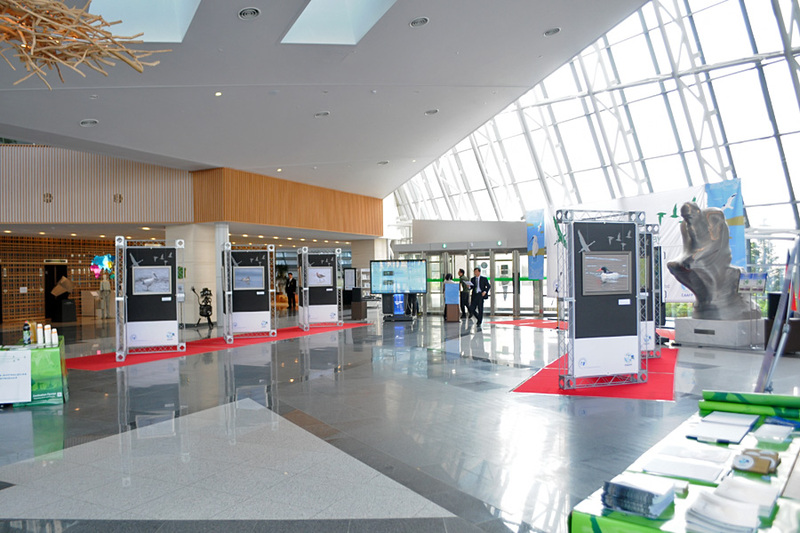 To read more about this year’s event and see more images follow the links on the EAAFP website.